Phil has 5 years of experience with Skillman and 9 years of experience in the construction industry. His experience in both the field and office has been invaluable when working with our construction teams on a variety of large and small projects. As Site Manager, Phil is responsible for construction of the new kindergarten center at Homecroft Elementary for Perry Township Schools. He is an IUPUI graduate with a BS in Construction Technology. 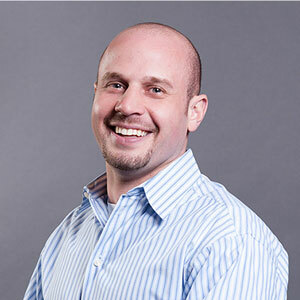 Brandon has 5 years of experience with Skillman and over 10 years of experience in the construction industry. He has worked on projects for Indiana University, Ivy Tech Community College, and many Indiana school districts. As Site Manager, Brandon is responsible for construction of the new Akron Elementary for Tippecanoe Valley School Corporation. 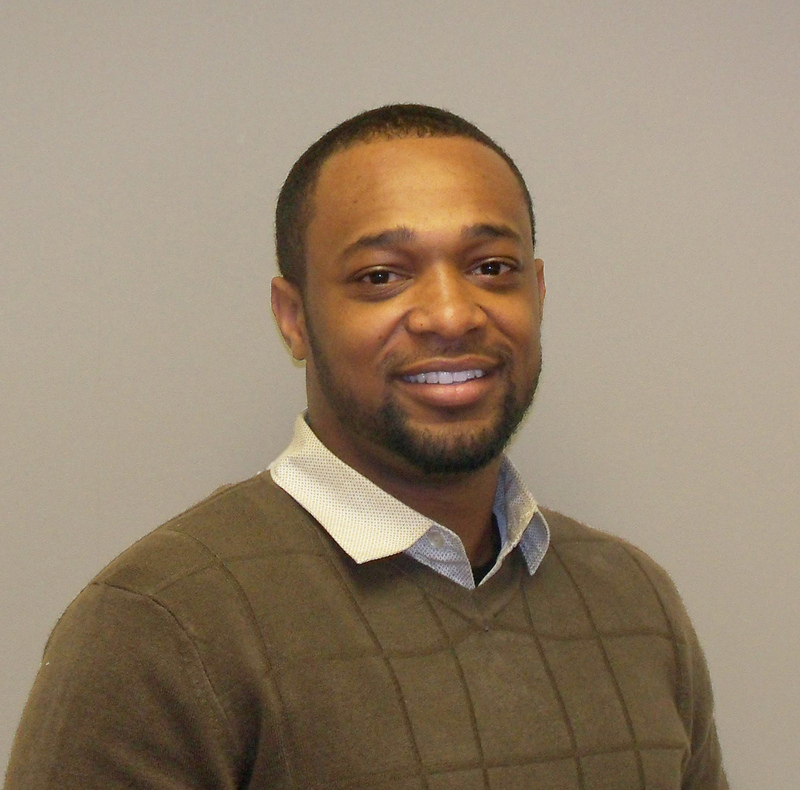 He is an Ivy Tech Community College graduate and has special expertise with Building Information Modelling (BIM). As Assistant Project Manager, Nate is part of the construction process from design through the last warranty. 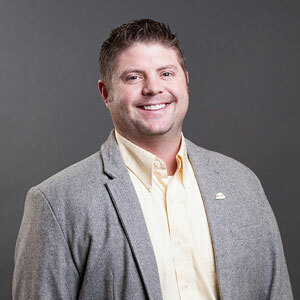 During construction, Nate oversees contract administration, insurance, change management, and field operations as an extension of Skillman’s site management team. In his time with Skillman, he has proven that he is committed to completing every project on time and within budget. Nate is a Ferris State University grad with a BS in Construction Management. 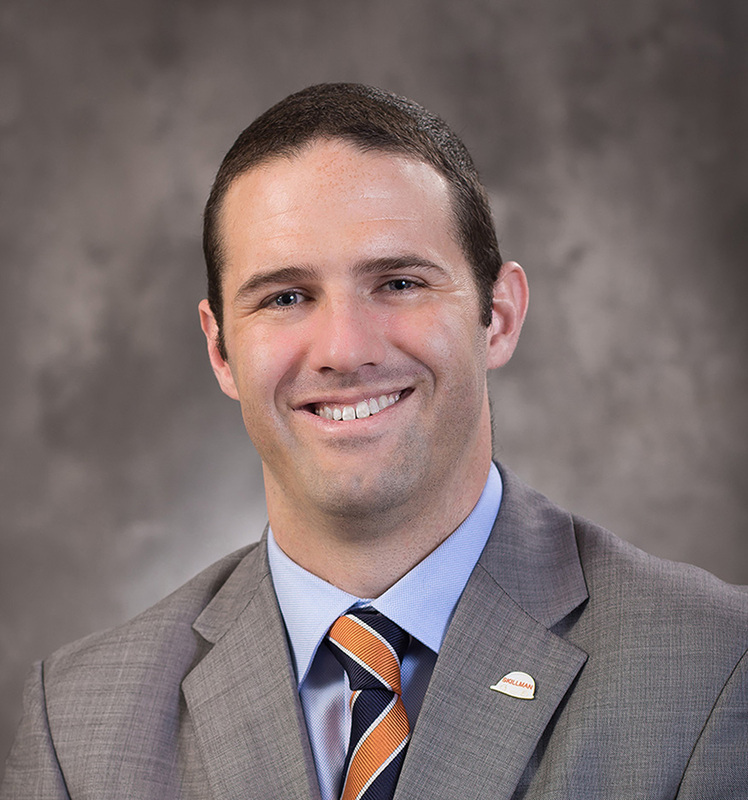 He also has an MS in Design-Build from Auburn University.